For more than 18 years, Egan Entertainment has provided customized packages and unique add-ons for countless events. Our foundation and legacy of service means we easily find ways to make your event one-of-a-kind, catering to your vision. Our years of service and planning tools will help you select not just music for your DJ, but extras that make your event memorable and significant. Whether you choose to add lighting, a specialty performing artist, live musicians or a photo booth, our seasoned and collaborative team will help you create an upbeat and distinctive environment. Egan Entertainment leads the tri-county area in professional quality DJ and MC services. 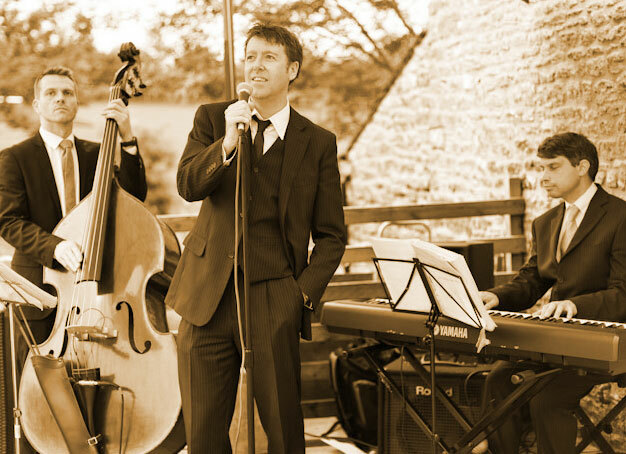 Our staff is classically trained in music mixing and also public speaking, so whether you’re planning a wedding, corporate or private event or something completely different, we bring a host of skills to help you create a high quality event. 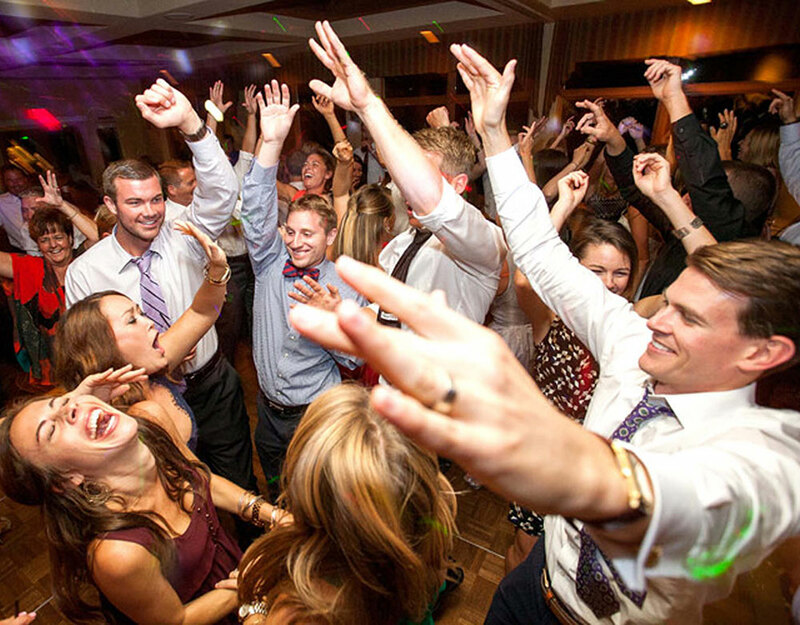 Our seasoned and expert staff are known for above-and-beyond service, fun and unique ideas, packing the dance floor, and providing an uncommon resourcefulness that will enhance the overall dancing experience for you and your guests. 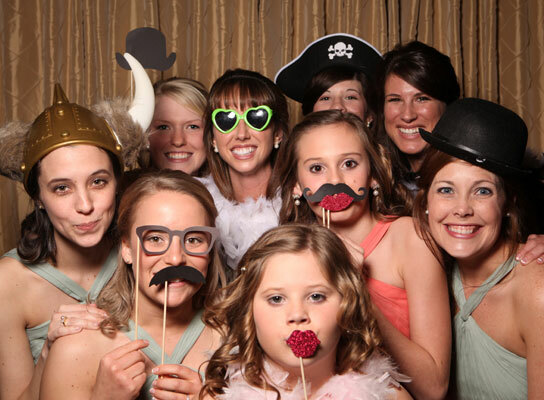 Photo Booths and Photo Modules come with everything you need for an additional element of fun and laughs. Every Photo Package comes with a fully trained booth host dedicated to more than just set up and tear down of the equipment. Our Photo Hosts inspire guests with posing ideas, large group configurations, and costumes and prop combinations and then monitor the instant-print photos. The Photo Package provides hours of fun and a multi-photo keepsake to keep your event top of mind long after it’s over. Egan Entertainment has exclusive relationships with a wide variety of musicians on the Central Coast. Whether you need live music for a wedding ceremony, cocktail-hour, or other special event we can help. Our close contact with solo guitarists, string quartets, jazz ensembles and other unique musical talents means your job of sifting through pages of musicians is no longer. Let our expertise help guide you in matching the ideal, service-oriented musicians for your event. Just ask us how we can help. 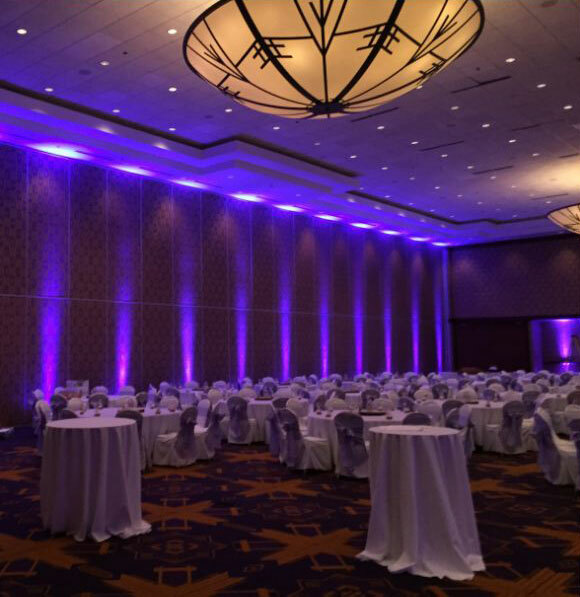 Lighting is an important yet often overlooked part of setting the tone and mood of an event. Let our staff enhance some or all of your event with beautiful stationary or fun “effect” lighting that “dances” to the beat of your selected music. Tell us the mood you’re hoping to achieve and we’ll provide you with options to ponder. Just ask us for details. Egan Entertainment provides unique specialty entertainment to take an event from memorable to memorably impressive. 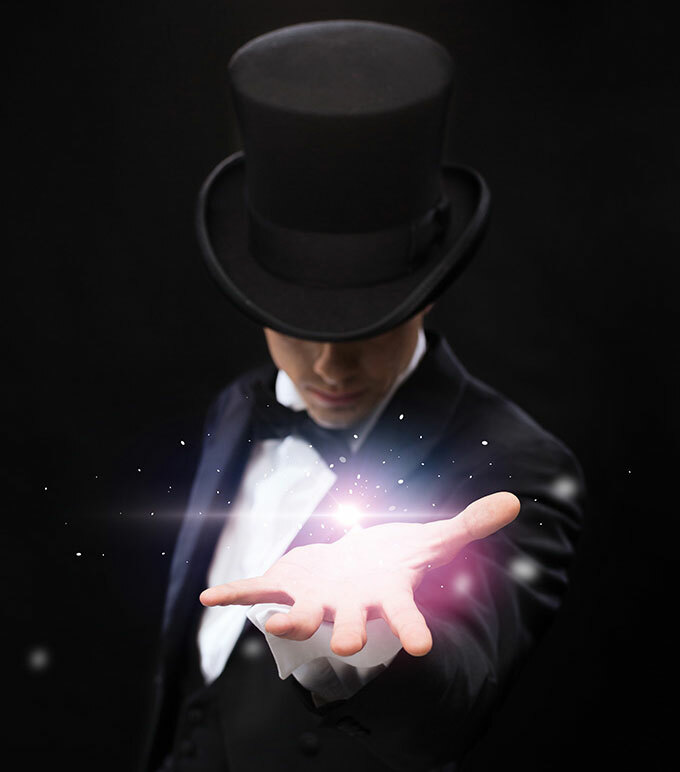 Whether you need entertainers to go along with a themed corporate event or party, a professional comedian to bring the house down at a birthday ,or a walk around magician at your fundraiser or holiday party, we have numerous options from which to choose.